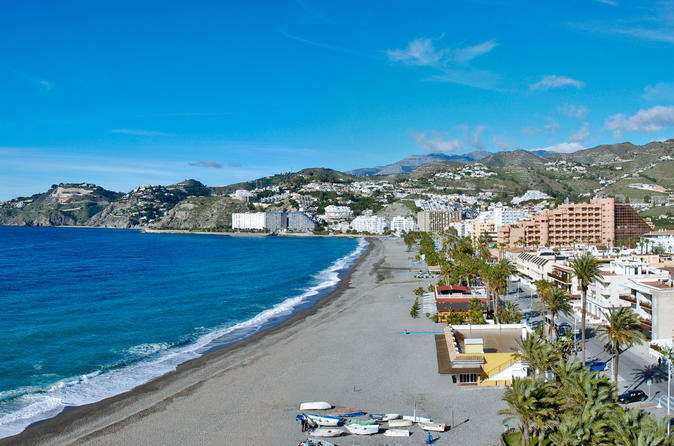 Discover historical Granada, the Andalusian city that was born from a blend of cultures, on this comprehensive 2-hour walking tour. 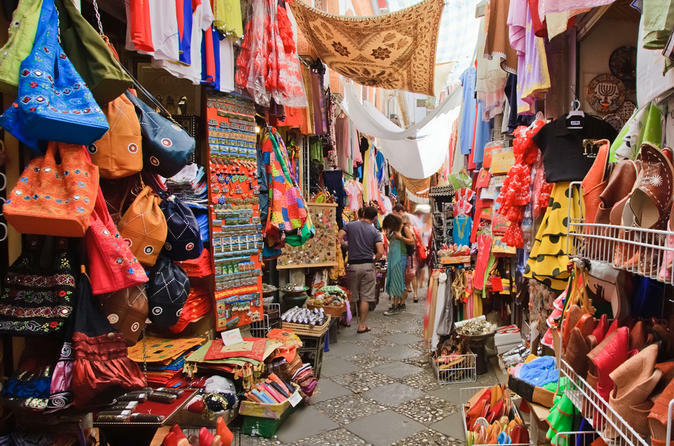 Stroll around the city’s old yet animated center, seeing lively cafés and bars scattered around Renaissance monuments like Granada Cathedral and Moorish landmarks like Alcaicería – the city’s old silk market. 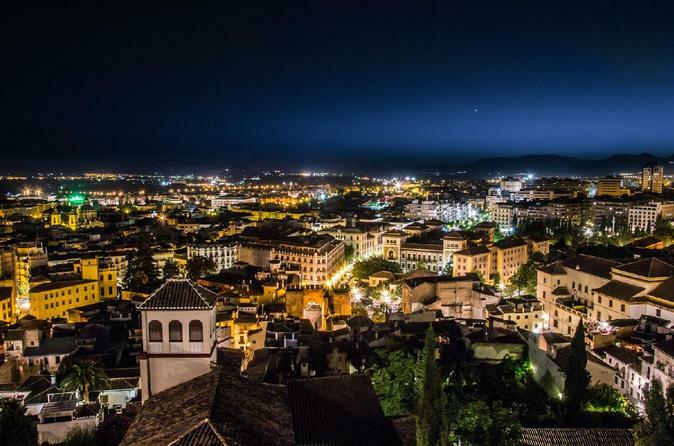 Walk to the UNESCO World Heritage site of Albaicin and soak up unforgettable views of the rose-tinged Alhambra palace complex on the adjacent hill. 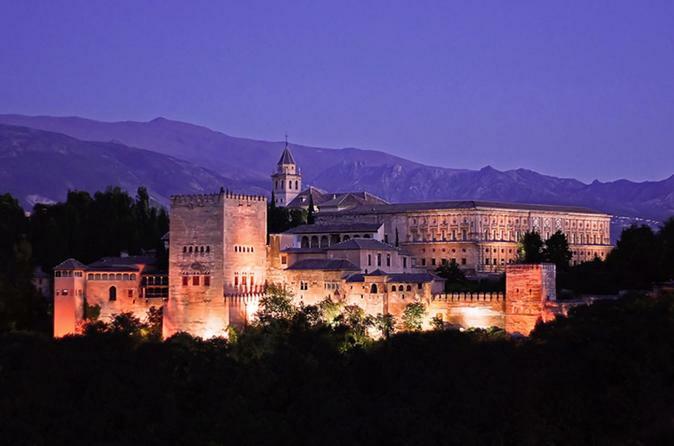 The Alhambra is a Moorish castle. In its corners the castle hides the stories of three cultures, Muslim, Christian and Jewish. 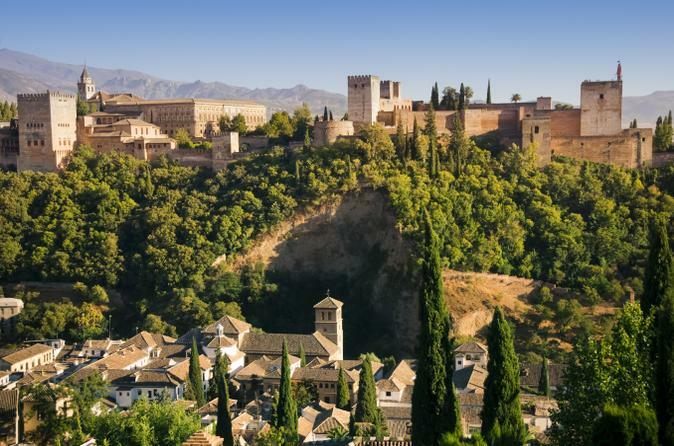 If you want to unravel the secrets and legends of the monument and explore the Alhambra and Generalife, embark on a 3-hour walking tour with a live official guide. 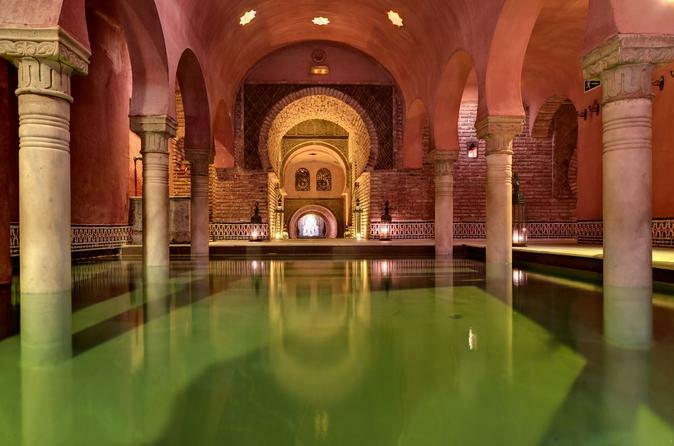 Soak up the serenity at Granada's Hammam Al Ándalus, magnificent Arabian baths located at the foot of the Alhambra palace complex. Spend 1.5 hours at your leisure, luxuriating in the opulently designed thermal baths and steam room. Sip refreshing mint tea and water as you unwind, then head to the Aroma Corner for a 15- or 30-minute relaxation massage, using your choice of oils. Alternatively, upgrade to a 30-minute Al Ándalus Ritual or 45-minute Ilbira Ritual, both of which include an exfoliating body scrub. 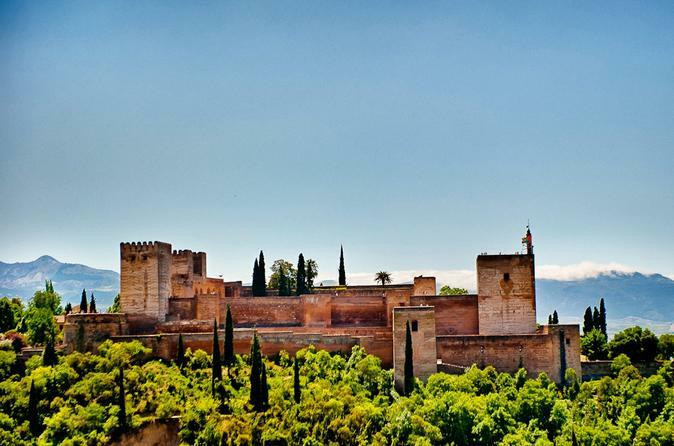 Visit the Alhambra, Alcazaba, Palace and Generalife Gardens. 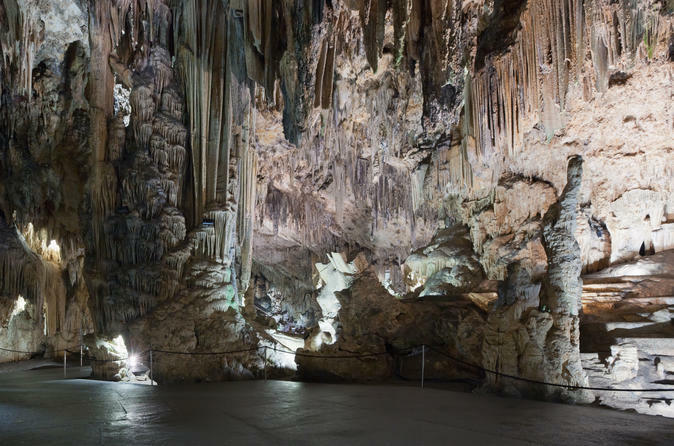 Receive insights from your knowledgeable local guide to make the best of your stay. 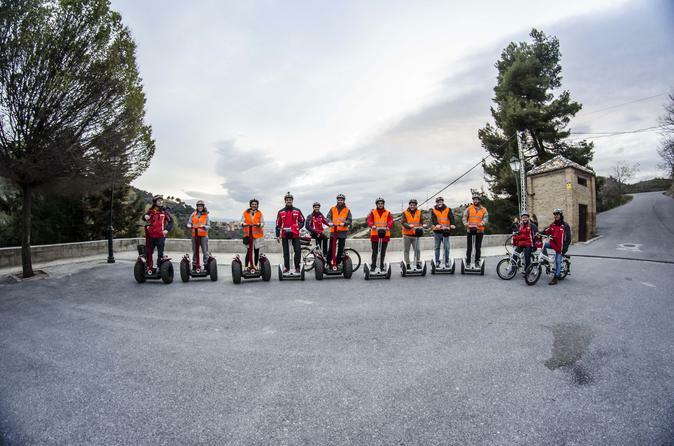 Explore the Alhambra, and then ride a Segway or electric bike around the picturesque Albaicin and Sacromonte districts on this Granada combo tour. In the morning, use your skip-the-line ticket to head straight inside the Alhambra. 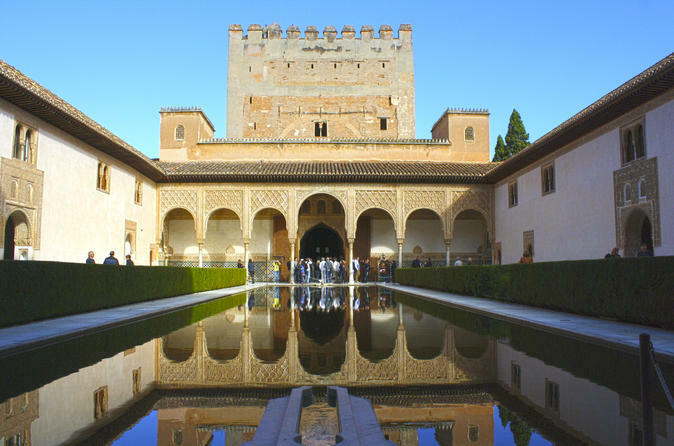 Enjoy a 3-hour walking tour of the palaces and courtyards, once the retreat of Moorish sultans and kings, and explore the Generalife gardens. 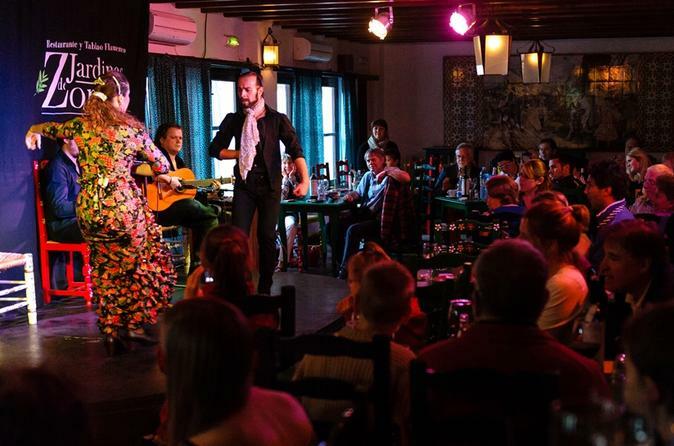 After some free time, hop on a Segway or electric bike to ride around the charming Albaicin district and hillside Sacromonte with its gypsy caves.